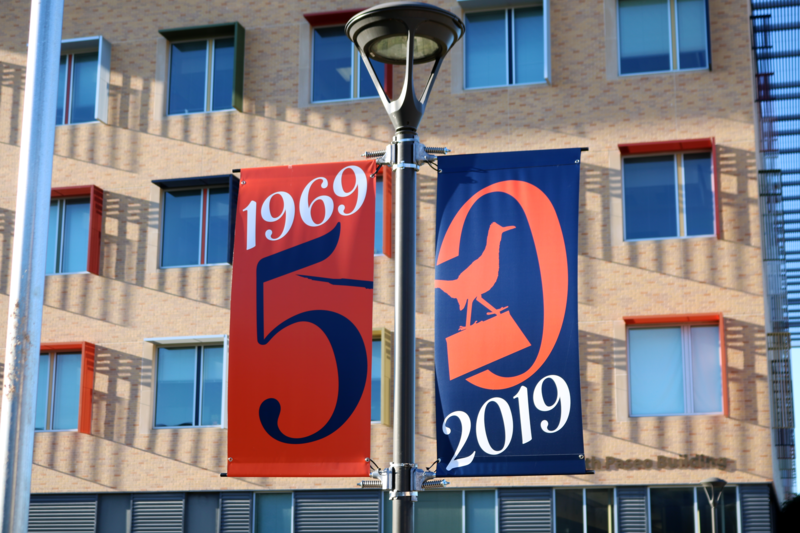 UTSA will be hosting events throughout 2019 to celebrate the 50th anniversary of the university’s establishment. “UTSA was established on June 5, 1969 when Texas Governor Preston Smith took the Texas House Bill to create UTSA and signed it into law on the back of Representative Frank Lombardino of San Antonio, the ‘father of UTSA’” said Marjie French, UTSA vice president for external relations and chief development officer. In honor of the anniversary, UTSA is offering Roadrunner Days for the spring semester. Roadrunner Days began on Jan. 11 and will continue through Jan. 26. A birthday celebration at the Alamo involving the reenactment of the bill signing will take place this summer and the university will also celebrate the anniversary at the Asian Festival, Diploma Dash, the UTSA Day of Service, Fiesta and Homecoming. 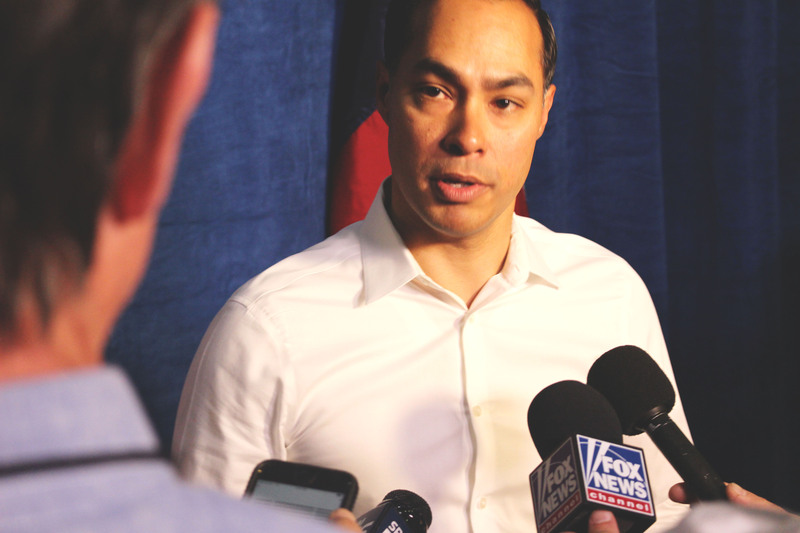 The Office of the President will sponsor a monthly series, the UTSA 50th anniversary Scholar Speaker series, beginning in January that is free and open to the public. Some students express appreciation for the year of celebrations the university will have this year. University Communications and Marketing (UCM) and the university-wide 50th anniversary committee began planning the celebrations last summer. Anniversary committee members include representatives from University Development, University Communications and Marketing, Alumni Programs, Donor Relations, the President’s Office, UTSA Libraries, Facilities, the Institute of Texan Cultures, Faculty Senate, Business Affairs, Student Affairs, Research, Economic Development and Knowledge Enterprise, Athletics, the colleges and the Student Government Association. Since the university’s establishment, UTSA has grown from having 671 students in 1969 to 32,101 students in 2019 and has also increased the number of campuses from one to four. For more information on UTSA’s 50th anniversary and the events being held, visit www.utsa.edu/50. To share photos and memories of UTSA on social media, use #UTSA50.